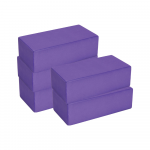 Wholesale yoga blocks from leading yoga brand Yoga-Mad, can be found here at MAD-HQ. 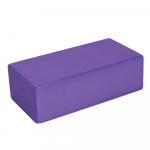 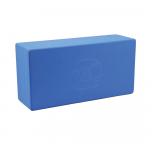 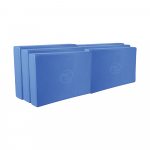 Purchase bulk yoga blocks, perfect for kitting out studios and classes by teachers and instructors alike. 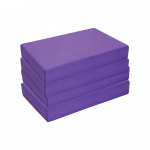 If you’re looking for mats, head over to the Wholesale Yoga Mats section.